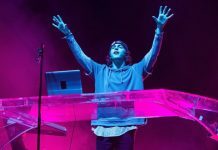 After teasing GPS coordinates on the Virtual Self website, the announcement of his North America Tour has fans going crazy. The tour will touch down in at least 17 different cities spanning across two long months. The tour is being called the UTOPIA SySTEM North America Tour and will hit major cities like New York, Vancouver, Chicago and California. His first stop was August 31 at Electric Zoo festival and will conclude on October 4 at the Bomb Factory in Texas. The UTOPIA SySTEM tour will showcase two different sets to generate a very unique experience for attendees. There will also be two CLUBSYSTEM sets that are intended to bring an intimate club experience. When we saw that he was coming to Southern California, we all kind of lost our minds. 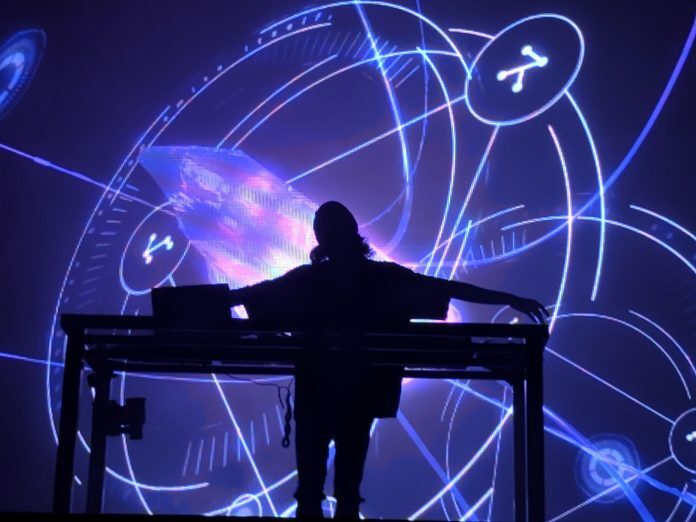 On friday September 28, Virtual Self and friends invade Nos Events Center in San Bernardino, California. His supporting cast will be the Boysnoize artist Raito and Danny L Harle. Insomniac always seems to create an unforgettable experience with it’s amazing production, mix in some Virtual Self and you’ve got yourself one hell of a night. For ticket sales and more information about tour dates, please visit VirtualSelf.co/UtopiaTour. Check out the UTOPIA SySTEM North America Tour announcement below!